Most chess players will agree that doubled pawns are usually a weakness. They can give our opponent a clear target of attack and force our pieces into passivity. 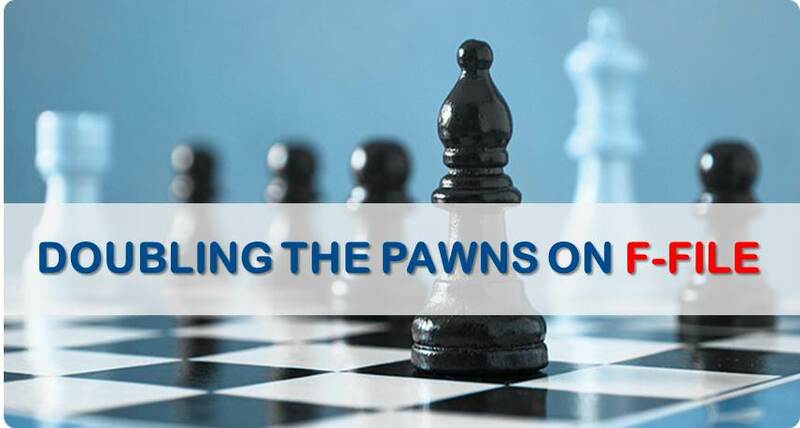 It is also common knowledge that they become even easier to attack and uncomfortable to play with in the endgame, when it sometimes feels like playing with a pawn down. 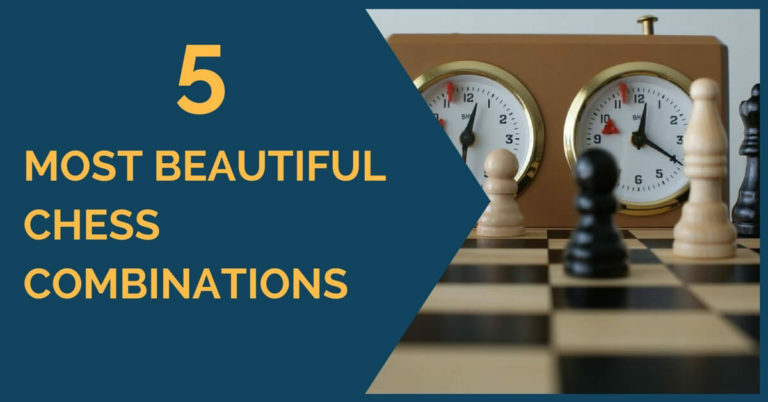 However, there are also situations in which they cannot be attacked, they control important squares in the center and help us build an attack; in this case, they are no longer considered a weakness, but an advantage. In this article we are going to show you a few examples where the doubled pawns can become a dangerous weapon. For this, we have chosen a specific type of doubled pawns, the ones on the short castle. We have been taught that weakening our opponent’s structure in the castle is desirable, and what better way to do this than double his pawns on the f file? While this is definitely a great advantage with castles on opposite sides of the board, it’s not always that easy when both players have castled short. 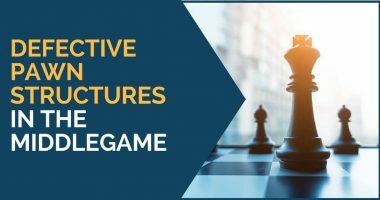 Of course, a weakness is still a weakness and it’s usually advisable to avoid getting one in our own structure, but we have selected a few games where strong players have managed to turn these pawns into an advantage. 1. When you can use the semi-open file in your advantage and create threats against the enemy king. This is probably the most popular reason why players are willing to play with the doubled “f” pawn. However, you need to assess the position correctly and make sure that you are the first to start the attack. If your opponent has enough pieces on the kingside and is able to create threats, then the position could become dangerous. To illustrate this idea, we have chosen a game played by Morozevich with the black pieces against Judit Polgar. 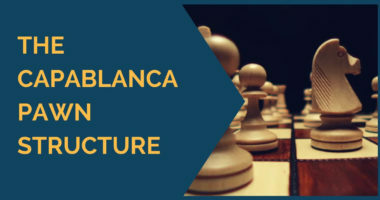 This structure often arises in the variation he chose but, nevertheless, black needs to find a correct plan to compensate for the bad structure. 2. When you get another type of compensation. Remember that a weakness in your castle might be dangerous, so make sure it’s worth it! Probably the most common type of compensation after the exchange on f6 is the bishop pair. In the following example, we’ll see how Ivanchuck tries to exploit the advantage of the bishop pair in a position where his opponent doesn’t have a way of attacking his king. 3. When you can achieve the break f6-f5/ f3-f4 and take control over the center. This idea is common in many variations of the Sicilian where black gets the doubled pawns on the f file. This move frees black’s pieces and has two ideas: either close the center with f5-f4 and play on the kingside or fight for the center. In the game below, Radjabov went for the second plan and combined it with an attack on the queenside. It’s, of course, even better if you can combine the above-mentioned plans. To show you an example of how to do this, we chose the game of Sergey Karjakin against Ivan Sokolov where he first manages to get rid of his doubled pawns and then builds the attack on the g file. These are the main plans you can make use of when getting your pawns doubled on the f file. Of course, they aren’t the only ones and, like always in chess, it depends on the position. What’s important is that you don’t give your opponent chances to create any threats and you are the first to strike! Image Credits: Flickr creative commons license by Devlon Duthie.